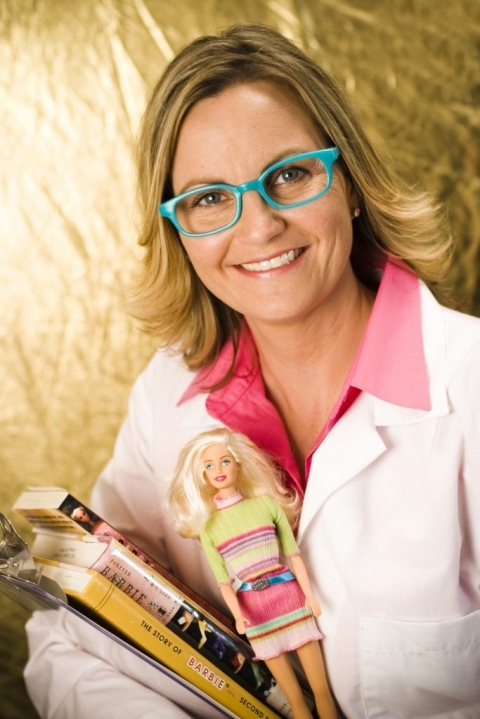 For many years I wrote and spoke about body image and I had a few Barbie Dolls that traveled with me. During my speeches, I would hold them up and say, “I believe these dolls set a standard for perfection that is unattainable for any human and gives your young daughters the wrong idea about beauty.” I stated, “Barbie is mass produced and is stamped by Mattel, but you are fashioned by God, a designer original. I strongly discouraged the ladies from buying Barbies for their children. 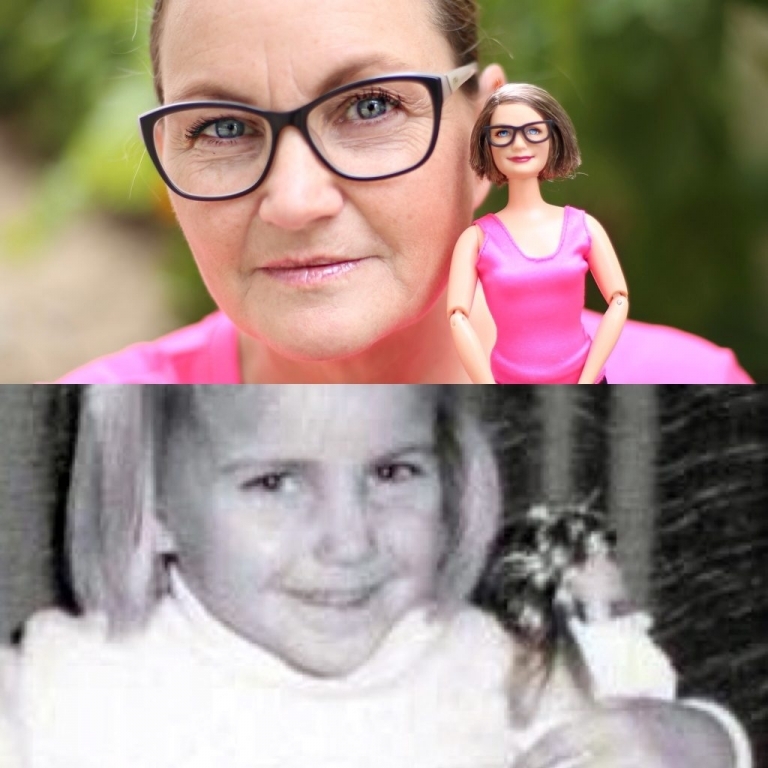 In the box, along with the traditional Barbies, was a “grandma” Barbie doll complete with crow’s feet, reading glasses, a larger waist and sensible shoes. Barbie is getting a second chance at my house and Getting Real! Our Barbie search turned into a plastic version of Finding Your Roots. Our vintage Grandpa doll was an eBay purchase and came from Los Angeles just like their real-ife Grandpa. After a fresh haircut, he was good to go. Our Search continued… “Made-To-Move Barbie for your mother?” I asked the girls while shopping online. “This can be Aunt Lindsay!” they said holding up a beautiful doll from the thrift store.“Where else can you purchase a relative for just $3.99?” I asked them. The girls said while at Target holding Dolphin-Magic Ken. He came with a surfboard and dog so they were bonuses. “Man-bun Barbie doesn’t look enough like Uncle Zac.” They lamented. “We can use paint to add a beard,” I told them. and helped us tattoo the man-bun Barbie. 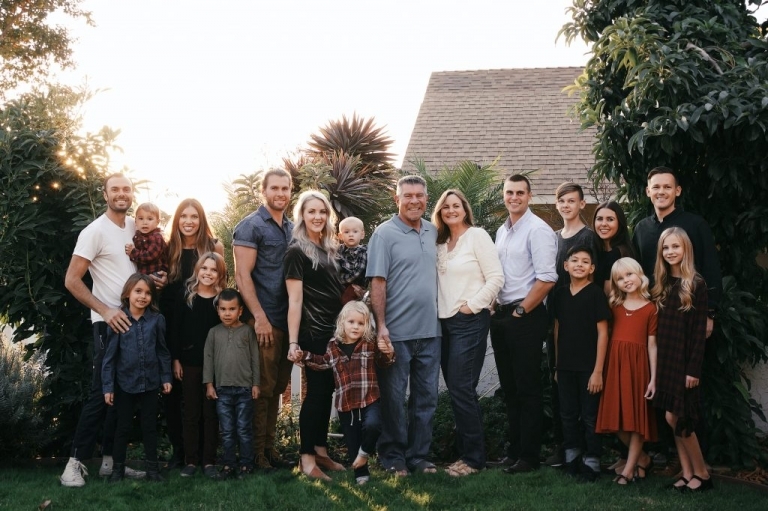 Our search for Long Lost Family continued as we found aunts on Amazon, Uncles at garage sales, cousins on eBay, and clothes for our naked relations on Etsy. I was extremely happy to find choices of Barbies with various skin-tones, hair colors, and body types. Mattel’s new Barbies are a better reflection of what my grandchildren see when they are in a crowd. Not a perfect reflection of everyday people, but so much more realistic than the original teenage fashion model Barbie. Sometimes in life, there are second chances and Barbie is getting one at my house. Apparently, friends CAN be bought and we are working on that. We started an Instagram account, Barbie Gets Real, so we can share our recreated family scenes using our new Barbies. Fortunately, we captured it on video.